Spanish, ESOL, writing, proofreading... I've got you covered! 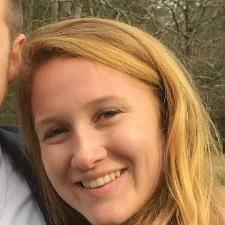 I'm a World Language Education and Spanish double major currently enrolled in the University of Georgia. I am passionate about helping people reach their goals and specifically learn Spanish and writing skills that will push you towards success in whatever you want to accomplish.